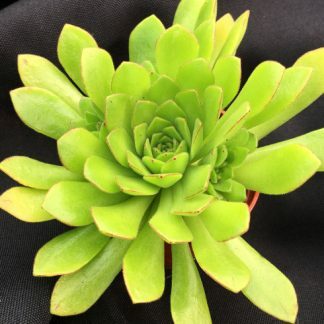 You cannot add "Aeonium 'Suncup'" to the basket because the product is out of stock. 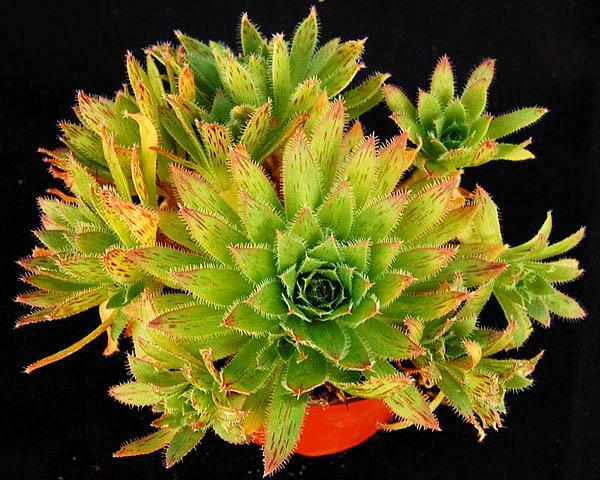 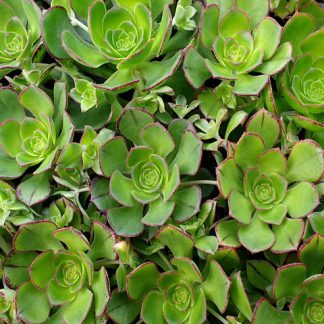 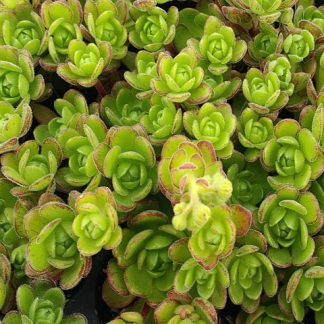 Aeonium simsii is a clump forming species found growing on the island of Gran Canaria. It has very attractive elongated leaves and in good light during the summer the leaves will often develop a pinkish tinge.